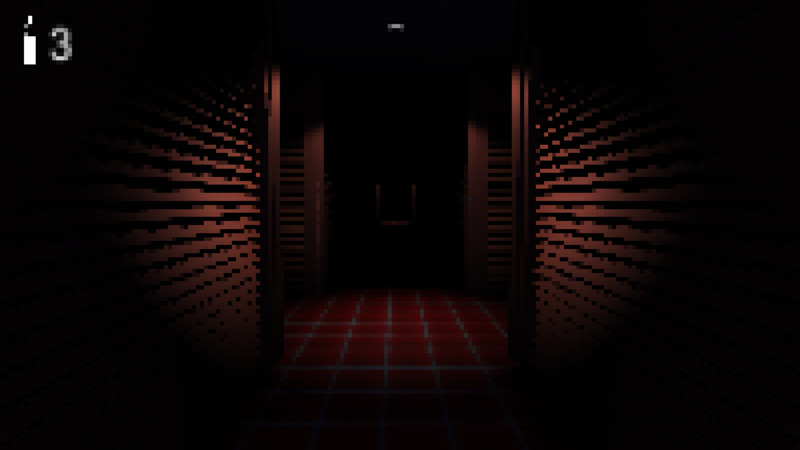 A simple horror game located in a super market. For a long time, the peoples have disappeared mysteriously in this place, believers of the paranormal tell the story about a girl "Aylin". she was killed for a ritual in this place years ago and believe that she is the cause of this. - 2 Maps to play! Get to "Alberto's cross" to get out of here.